Denise M. Tropp, 64, has been charged with attempted first-degree murder and aggravated arson, officials said. FLOSSMOOR, Ill. -- An 89-year-old woman who was injured in a house fire set by her daughter in south suburban Flossmoor last week died Friday morning, and her death has been ruled a homicide. Authorities were called to the house fire in the 2000 block of Hagen Lane in Flossmoor at 7:50 p.m. Nov. 7 and found 64-year-old Denise M. Tropp outside the house, according to a statement from Flossmoor police. Firefighters pulled her 89-year-old mother, Josephine Tropp, out of the house. Josephine Tropp, who lived in the home, was pronounced dead at 8:30 a.m. Friday at Franciscan St. James Hospital in Chicago Heights, according to the Cook County medical examiner's office. An autopsy Saturday found she died from complications of inhaling the products of combustion in a house fire, and her death was ruled a homicide. Investigators determined that Denise Tropp intentionally set the fire after an argument with her mother, police said. She was charged with attempted first-degree murder and aggravated arson after the fire. Authorities are consulting with the Cook County state's attorney's office to modify the charges against her after her mother's death, police said. 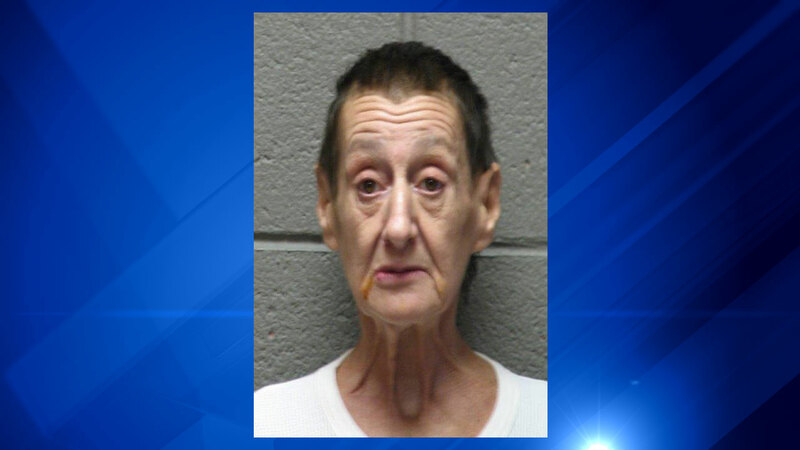 She is being held without bond at the Cook County Jail, according to the Cook County sheriff's office.